Peter Parker was at Horizon Lab, fighting villains like Hydro Man and also taking martial arts lessons from Shang-Chi in his free time, learning "The Way of the Spider". Spider-Man met Madame Web, who alarms him of an upcoming trouble in his life but he thinks this is meaningless. One of Spider-Man's oldest foe, The Jackal returns, with a scheme to ruin Peter's personal life. He recruits a severely mutated Kaine; the first clone of Peter Parker, now dubbed as Tarantula and then starts gathering other super-villains with Spider-Powers to his cause. 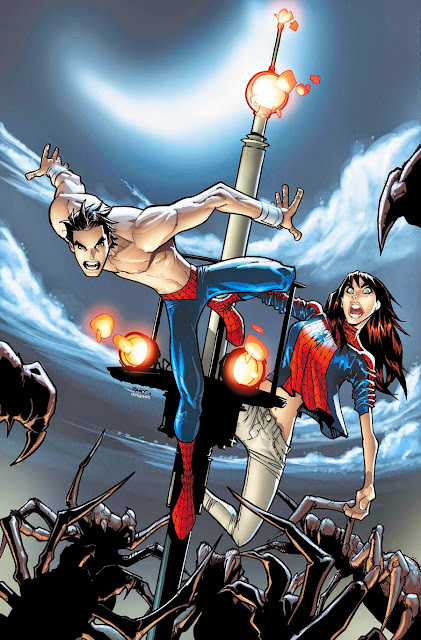 Peter learns of his girlfriend Carlie Cooper is now having spider-powers, followed by a news bulletin that reveals that hundreds of New York's citizens also have displayed currently gained spider-like powers. 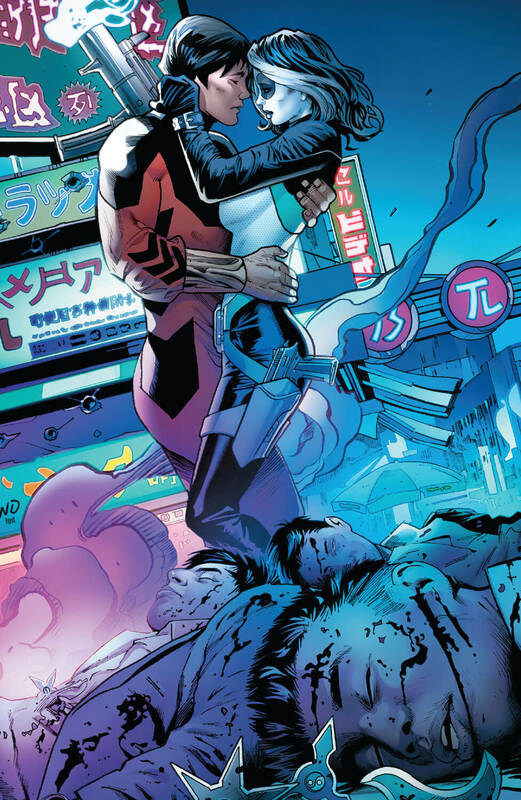 As The Avengers were engaged in cleaning up of the city, Shang-Chi was able to pick the real Spider-Man among all the Spider-Men rampaging through the city, who were all given the spider costume by The Jackal. Peter is enlightened in this situation after a brief discussion with Mary Jane in the midst of this chaos. Meanwhile, Eddie Brock is back as Anti-Venom and he's curing people off their spider abilities. 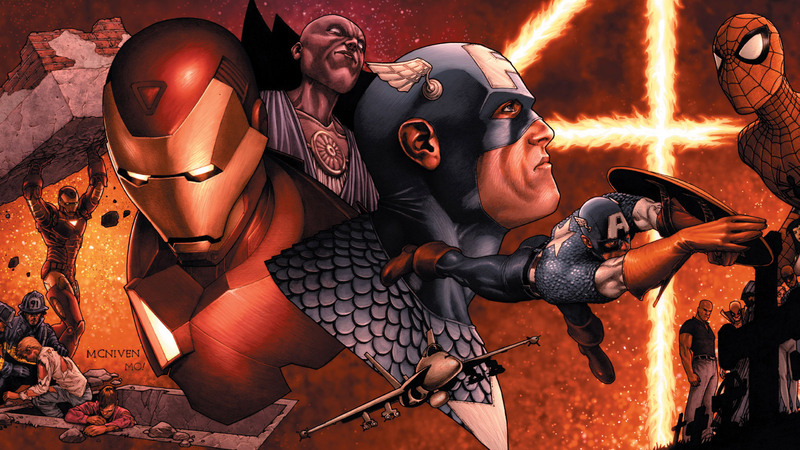 Even The Avengers arrived at the scene to help New York fight this Spider Virus. Along with Carlie Cooper, Peter soon sneaks into The Jackal's lab, unknown of the fact that they are being watched and this whole landscape was actually devised by The Queen. Spider-Man will have to face against The Tarantula sent by The Queen in the most challenging battle ever. 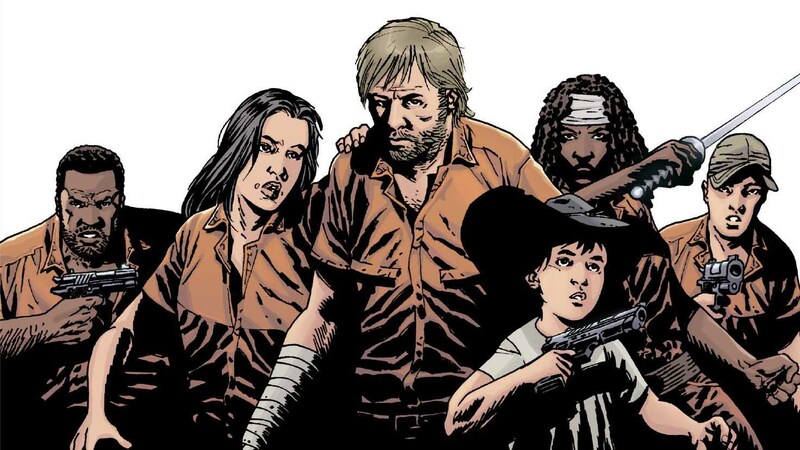 For more information on Spider Island crossover, you can check out these links below. 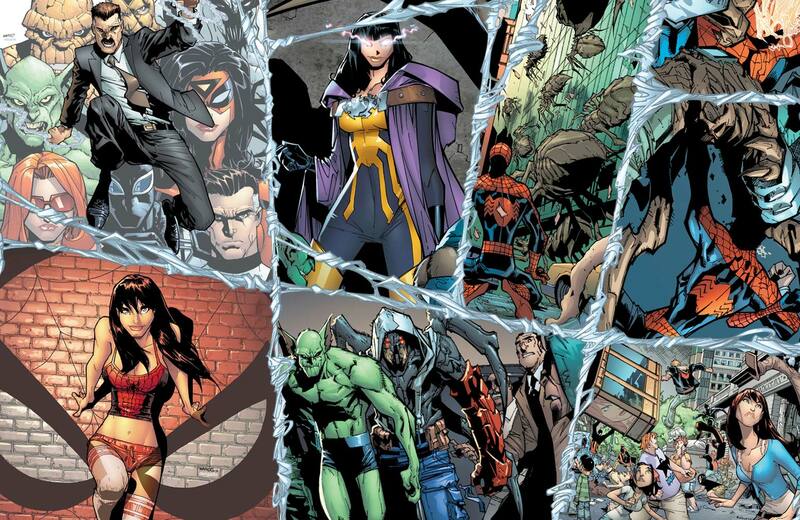 Here is your links for "Spider-Island" crossover event from Marvel Comics in issues. Here is your links for "Spider-Island" crossover event from Marvel Comics. Following the aftermath of the "Big Time" storyline, Spider Island is a 2011's major comic crossover event by Marvel Comics, prominently featuring The Amazing Spider-Man. 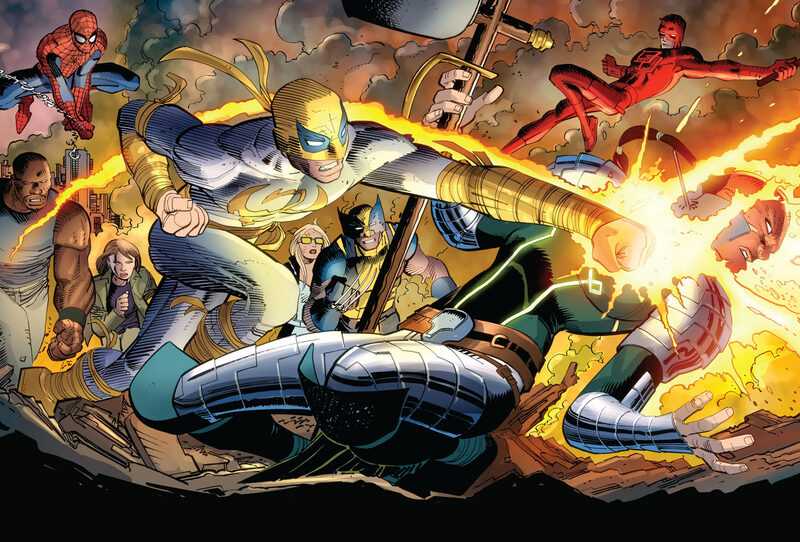 This event was a grand story by writer Dan Slott (Mighty Avengers, She-Hulk) and the awesome pencil works were delivered by the amazing Humberto Ramos (Superior Spider-Man, Wolverine). 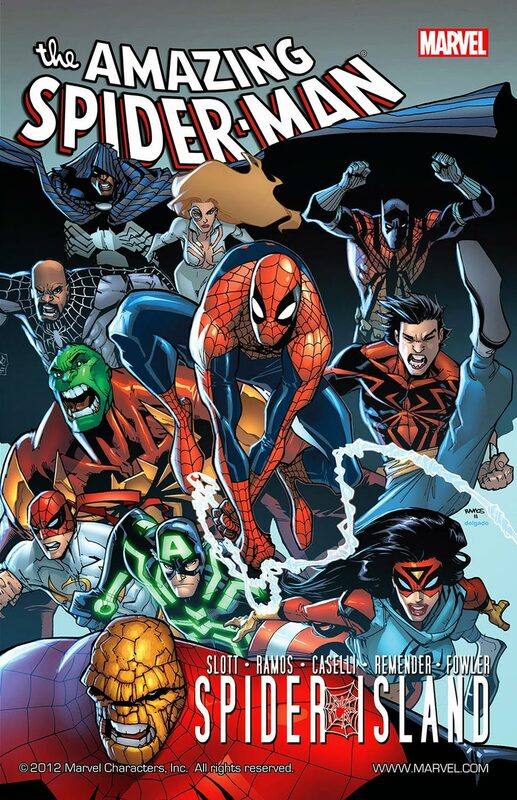 Along with the monthly ongoing The Amazing Spider-Man series that contained the core issues, Black Panther – The Most Dangerous Man Alive, Herc, Spider-Island – The Amazing Spider-Girl, Spider-Island – Avengers, Spider Island – Cloak and Dagger, Spider-Island – Deadly Hands of Kung Fu and the second volume of Venom served as the tie-in to the core plot. Daniel Rand is the son of businessman Wendell Rand, who had a link to the mystic realm of K'un-Lun and lost his parents as a child in accident. 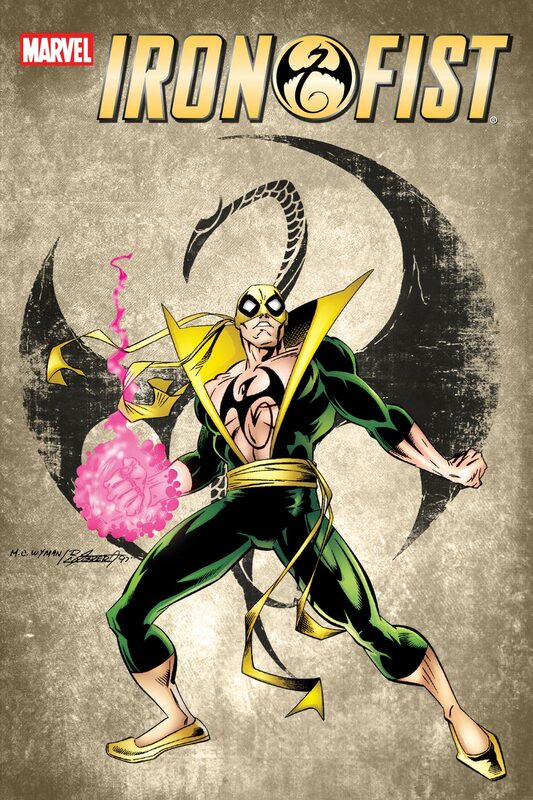 Danny was taken back to K'un-Lun and received extensive martial art training under the tutelage of Lei Kung the Thunderer, to eventually gain the power of Iron Fist by defeating the serpent called Shou-Lao the Undying. As Iron Fist, he fought Sabretooth before joining Heroes For Hire with Colleen Wing, Misty Knight, Shang-Chi, Jack of Hearts and White Tiger. His inheritance of Rand-Meachum, Inc. made him pretty rich but he chose to fight crime teaming up with Luke Cage; the Power Man. Following Onslaught Saga, the departure of many heroes caused Danny to recruit Namor, the Sub-Mariner to expand his team. With feral mutant Wolverine and few of The Avengers, he fought against The Hand and then assisted Black Panther in saving the life of his U.S. State Department handler, Everett K. Ross from the Black Dragon afterwards. Sometime later, Iron Fist confronted Cable and Deadpool while working with Cage. Danny put on Daredevil's costume to protect his civilian identity and supported Captain America in Civil War, opposing Iron Man. Danny joined the New Avengers team, sheltered by Doctor Strange in his Sanctum Sanctorum. He fought alongside fellow heroes in the crisis of World War Hulk and Secret Invasion before Norman Osborn forcibly abducted him to join Thunderbolts. In Serpent's War, he and Spider-Man took down Thor's clone, Ragnarok. 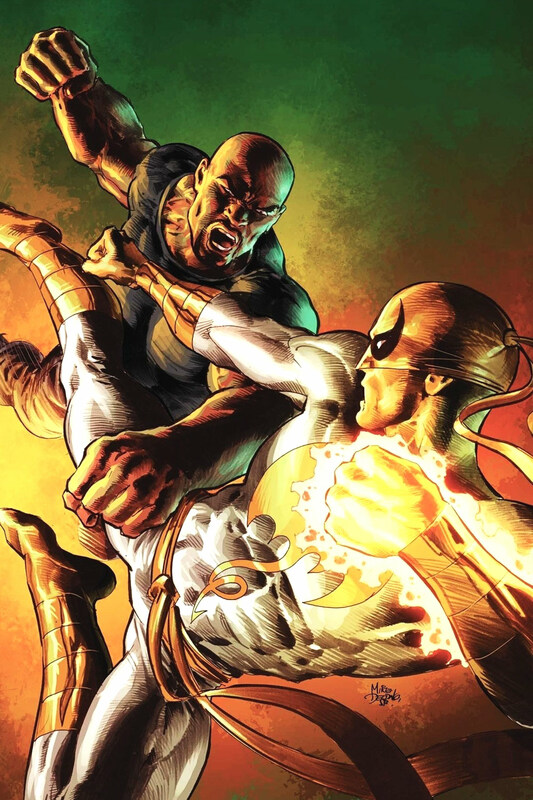 For more information on Iron Fist comics series, you can check out these links below. Here is your links to buy "Iron Fist" comics from Marvel Comics on Amazon. A fictional Marvel Comics character that debuted in 1974, on the pages of Marvel Premiere issue #15, Danny Rand/Iron Fist was co-created by Roy Thomas (Black Knight, Captain Marvel), Gil Kane (Conan the Barbarian, John Carter; Warlord of Mars) and Bill Everett. He become a hero of his own right and over the years, allied with many of the superhero community from the Marvel Universe and became an honorary member of many groups like Defenders, Immortal Weapons, Secret Avengers, Secret Defenders and The Mighty, while partaking in events like Secret Wars II, Secret War, Dark Reign, Shadowland and Avengers Vs. X-Men. In other media, Iron Fist has appeared on Season 2 of The Avengers – Earth's Mightiest Heroes and Ultimate Spider-Man animated TV series. 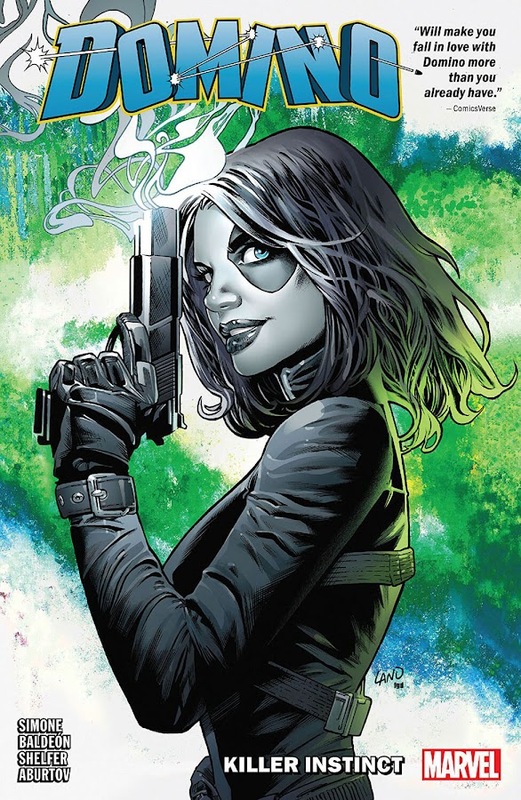 The live-action version of the character is portrayed by actor Finn Jones in Marvel's Iron Fist (2017) and Marvel's The Defenders (2017), developed as Netflix series.